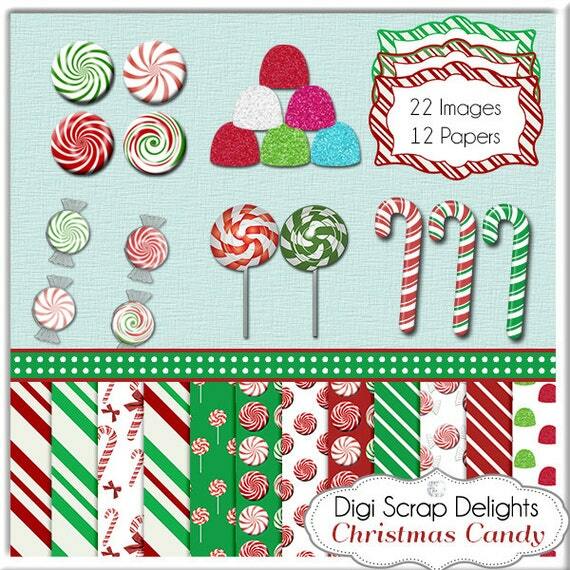 This digital scrapbook freebie is an add on to the Christmas Treats bundle. 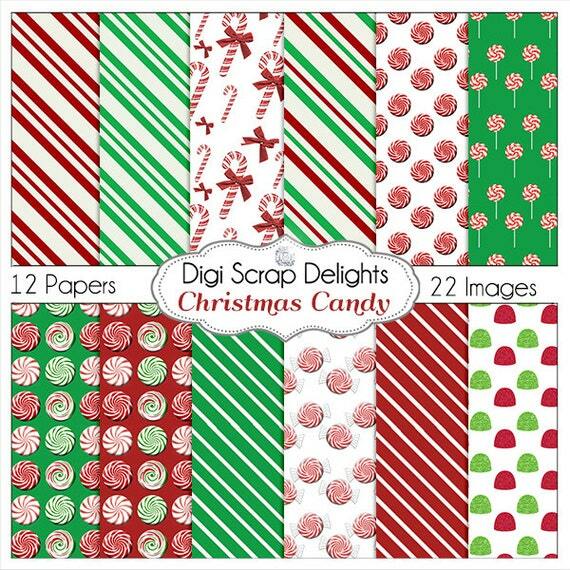 Download this freebie at the bottom of this post. Comment to receive more freebies. Three Alpha Sets in three candy cane colors to mix and match. Every month we send out a Newsletter with an exclusive Freebie download link. Subscribe here. 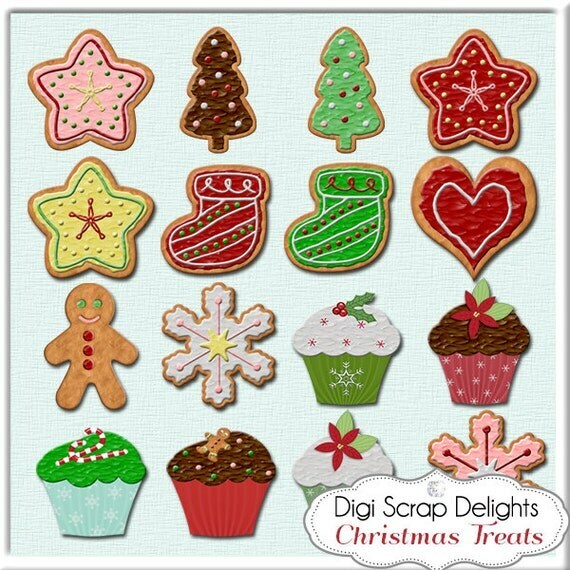 Comments encourage me to make more freebies! Thank you. What a beautiful, Christmasy kit. Love it! Thanks a bunch for the lovely freebie! What an AWESOME freebie! Thanks so much and Merry Christmas to you! Found this on Pinterest and always enjoy finding new blogs of talented and giving individuals like you! Thanks! Thank you for this freebie. And for showing off this great kit – I love it! Thank you so much for the cute mini kit. Heartfelt thanks for such an amazing kit. Love all the features. So very appreciated. Thanks so much for the freebie its so lovely. Bright and cheerful! Thank you! These are adorable and I’m so glad that I learned of them from a friend! Thanks so much for providing this download!